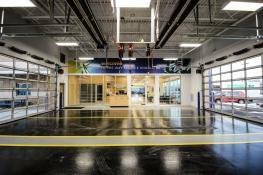 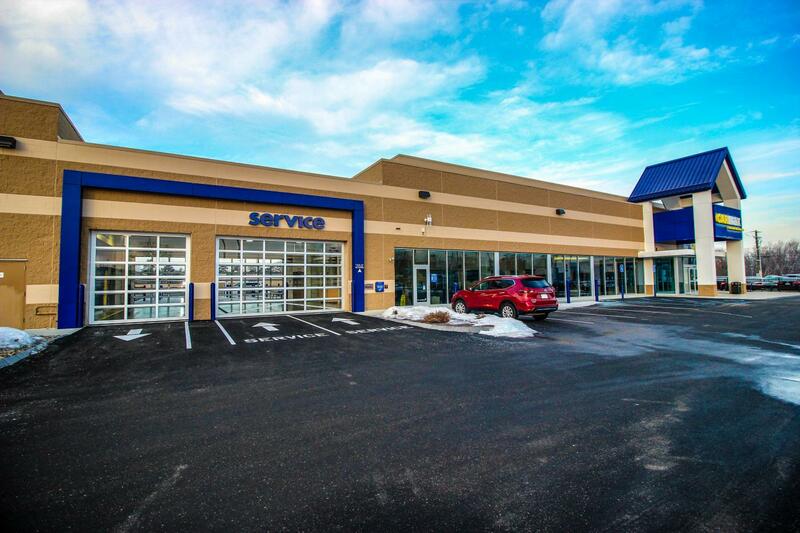 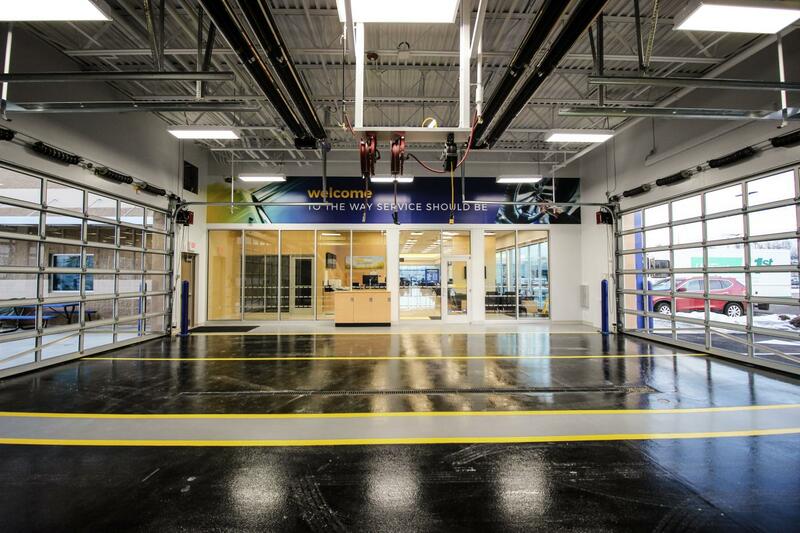 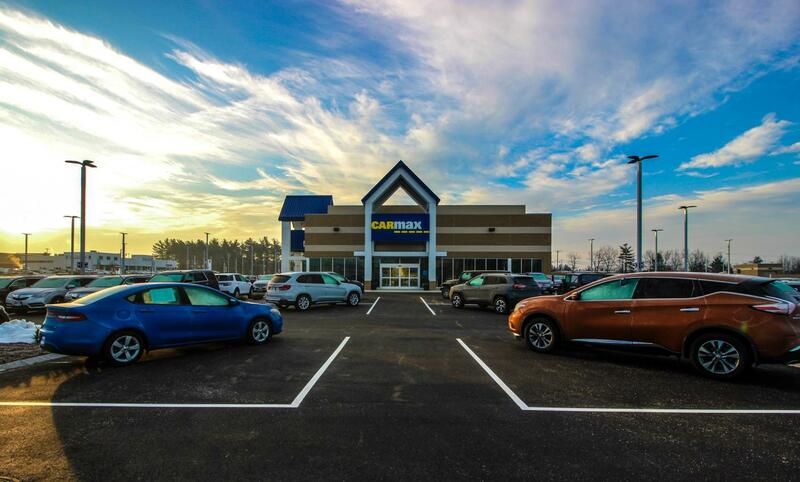 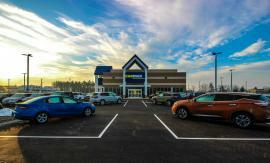 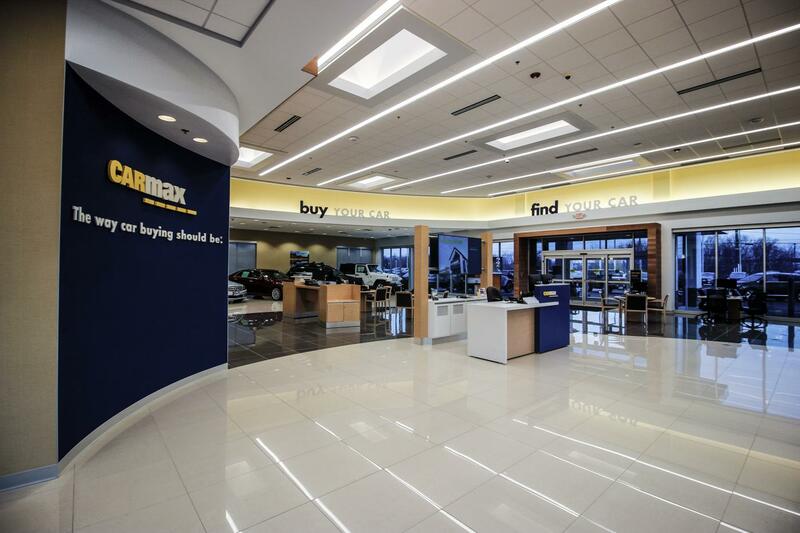 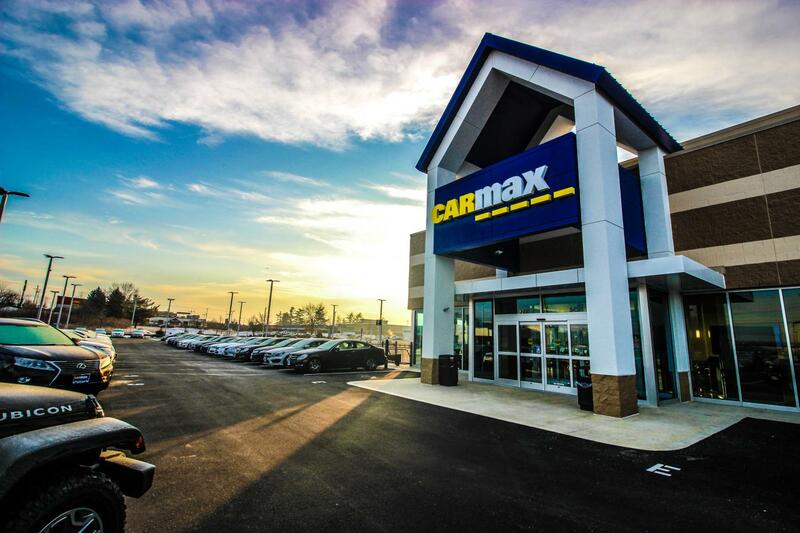 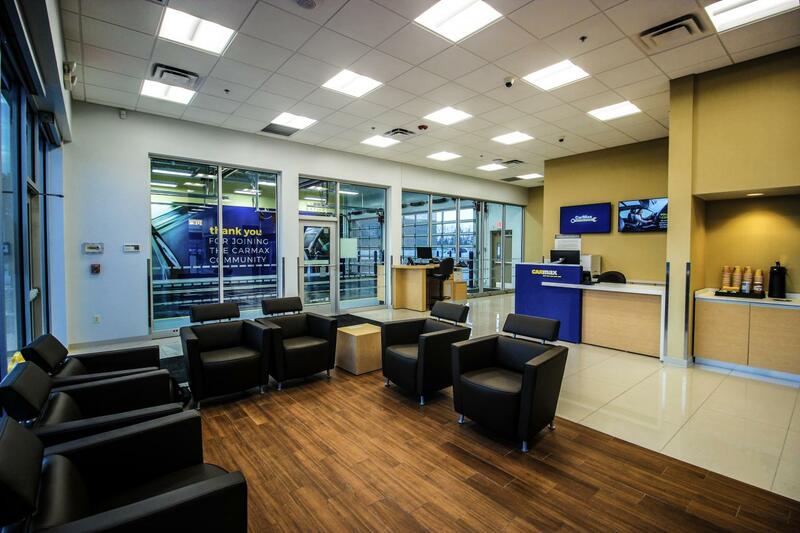 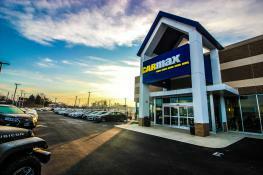 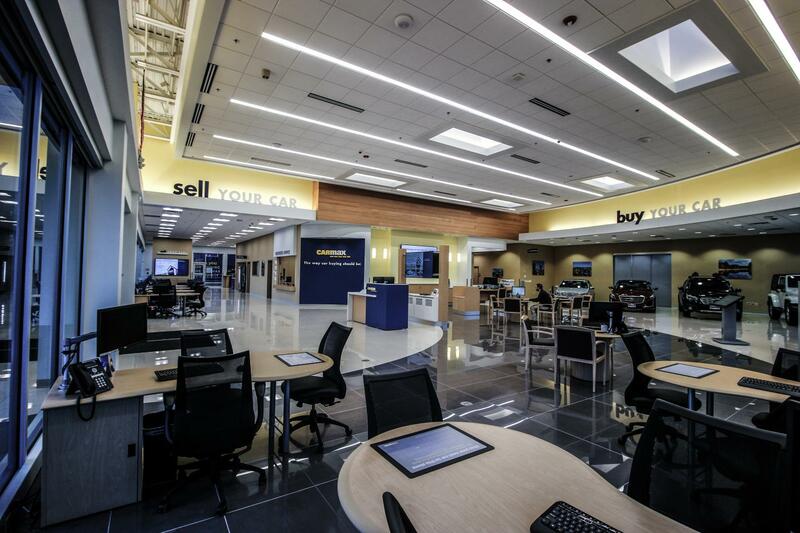 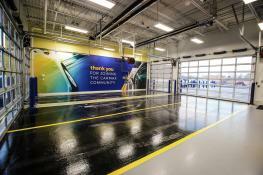 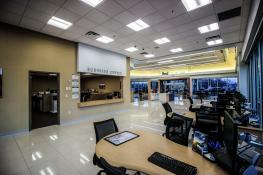 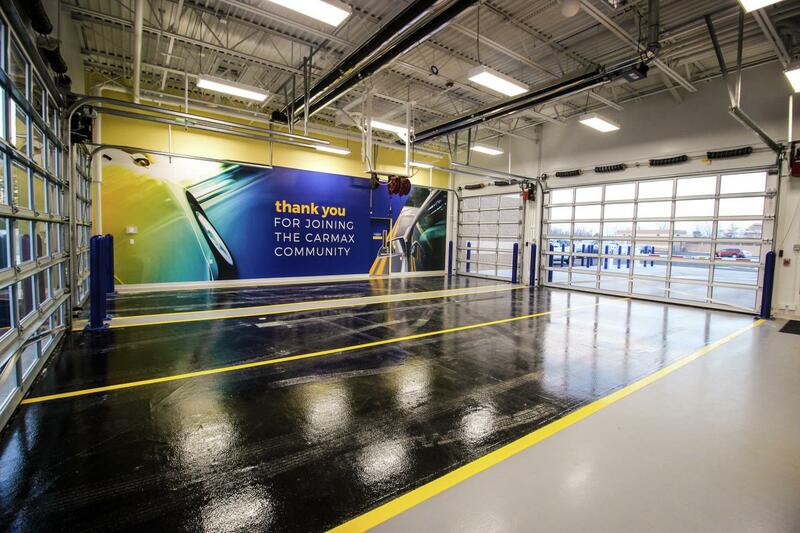 North Branch Construction completed construction of a new satellite retail facility for CarMax Auto Superstores on Keller Street in Manchester, expanding the nationwide used car retailer’s Boston market area with its 1st store in New Hampshire. 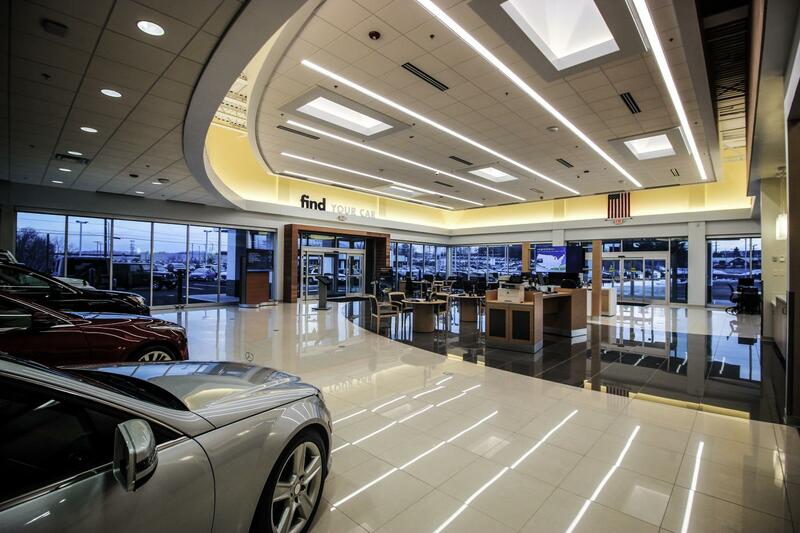 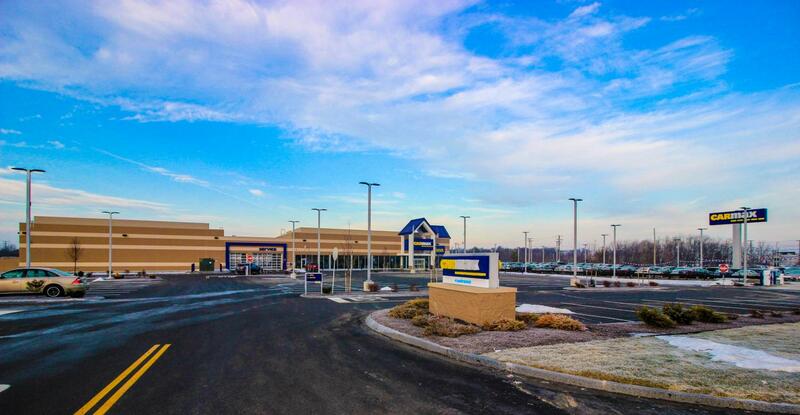 The 9.66 acre site was previously developed as a Walmart, which was demolished to make way for the new 17,758-square-foot sales and service building featuring a showroom and presentation lanes. 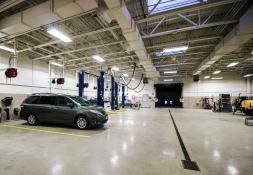 The facility also includes a 936-square-foot car wash building, a 402-space sales lot, a 203-space customer parking lot, and a 2.74 acre vehicle staging area. 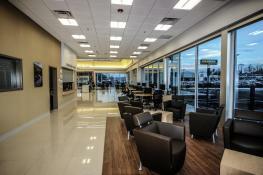 North Branch Construction completed the project on time with an aggressive schedule of just eight months. 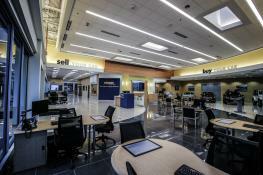 Pieper O’Brien Herr Architects of Alpharette, GA provided design services for this project.